And not a "marnock" amongst them. It is, but still sounds Irishey. 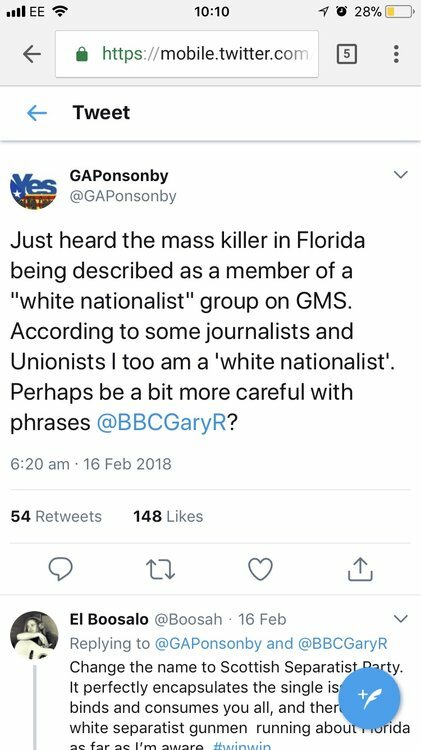 They sound more Scottish than Irish. Have you not got some apologising to do to your vomit-covered mother? 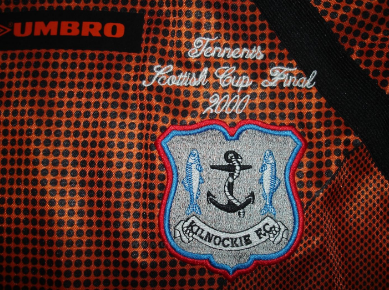 All of this talk about Kilmarnock sounding Irish and no-one has brought up Kilnockie FC yet? For shame. There was a lot of controversy around their proposed soccerball franchise relocation to Ireland too, iirc. She's fine, I hosed her down. Given that the 'Kil' is derived from the Gaelic for church (Cille) and both Scotland and Irish have Gaelic heritage, I think it's fair enough to suggest that it could go either way, particularly when the place name refers to nothing other than the 'church of (St) Marnock', in reference to an Irish bishop. Watching Newsnight on catchup and they let some c**t (Giles Udly) introduce the Corbyn v Russian Poisoning thing by saying that Labour have always been pro Russia and haven't changed despite Hungary, Czechoslovakia and the non Soviet Russia turning into a Kleptocracy. Ban the Beeb! As an aside, Portmarnock has a lovely beach. Divide and conquer; make it all about tribalism for the plebs while the aristos continue their cosy carve up. We should recognise that we have more in common than different and unite. Anyhow, the SNP deserve to be treated badly because they represent inadequate xenophobes. Just not unite with the 500 million people in Europe eh champ, that solidarity ends at Dover and Newry. I'm all for a federal united Europe, and for expanding a union beyond Europe. It won't happen in my lifetime unfortunately. This position is consistent with wanting regional devolution and an actual application of the principle of subsidiarity. I just happen to believe that National identity is a construct of feudal society that has been appropriated by capitalist interests.